In this new era of school responsibility for ‘Early Help’, it’s essential that we respond to the growing needs of schools in terms of specialist support. We want to ensure that our SHS practitioners are effectively supported to deliver quality specialised support in a number of different areas, and so we’ve brought in new line management for our SHS practitioners with a focus on defined specialisms, rather than geographical divides. Jameela has been working with local authorities for a number of years. 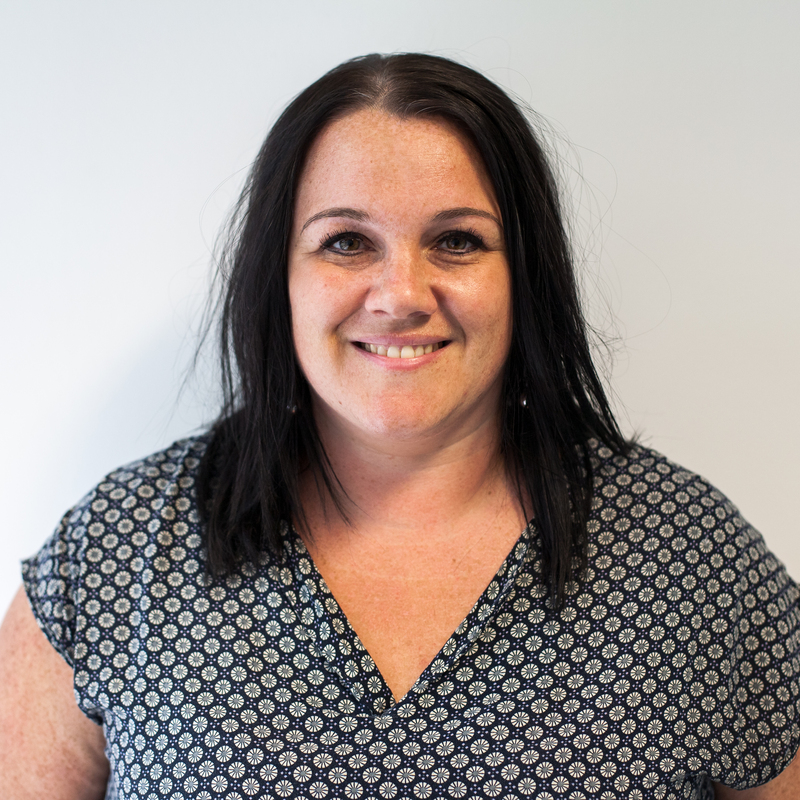 Through family group conferencing, she has helped bring family members and friends together to look at how they can collectively provide safe, supportive and sustainable solutions to the problems being experienced in caring for children within the family. Jameela also volunteers as a community panel member to reduce the level of offending by children and young people aged 10-17. 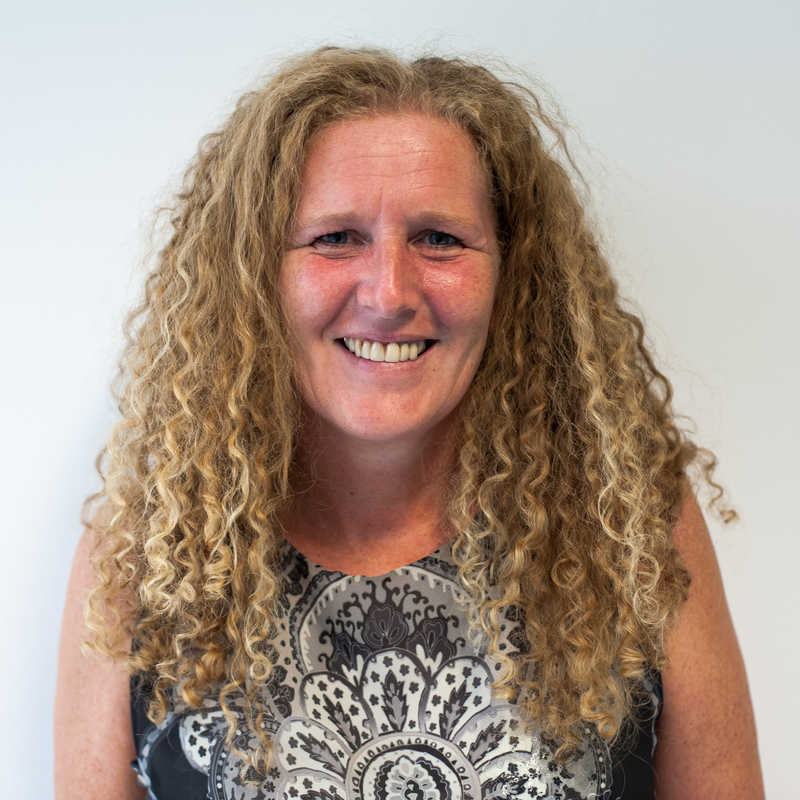 Seonaid has been working with schools in the UK and abroad for a number of years, supporting staff and students to improve overall attainment, as well as providing one-to-one literacy support. She volunteers with a refugee organisation supporting young people affected by trauma through therapeutic creative arts and education activities. 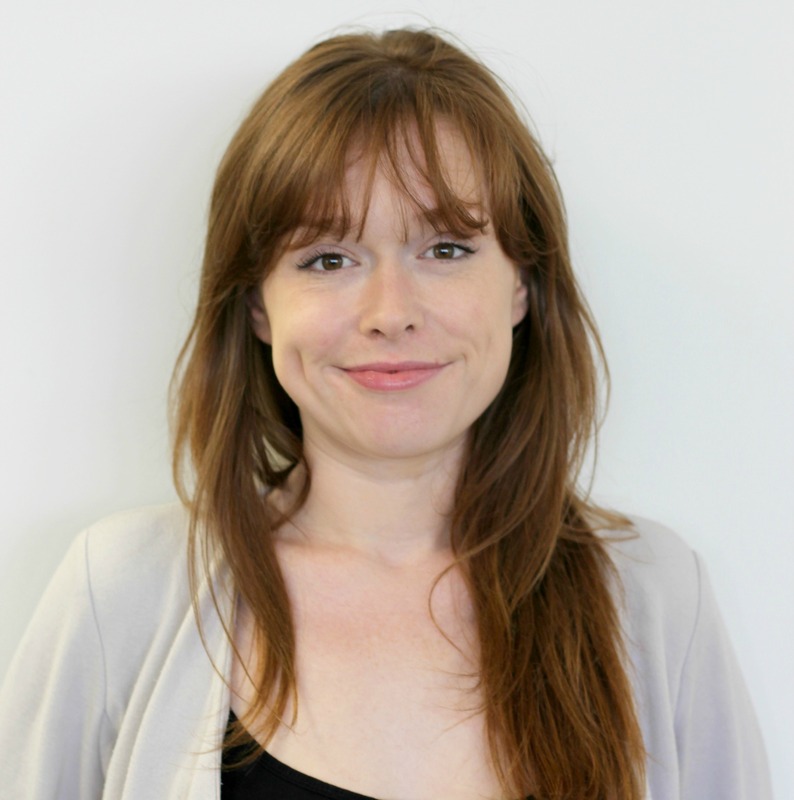 Samantha previously worked at SHS as ‘Troubled Families’ practitioner, and then as a senior practitioner. During this time, she delivered high intensity interventions to support families with complex needs, working with many children who were persistently absent or not in education at all. Prior to this, she spent ten years as a nurse, with the final two years specifically working with young people. 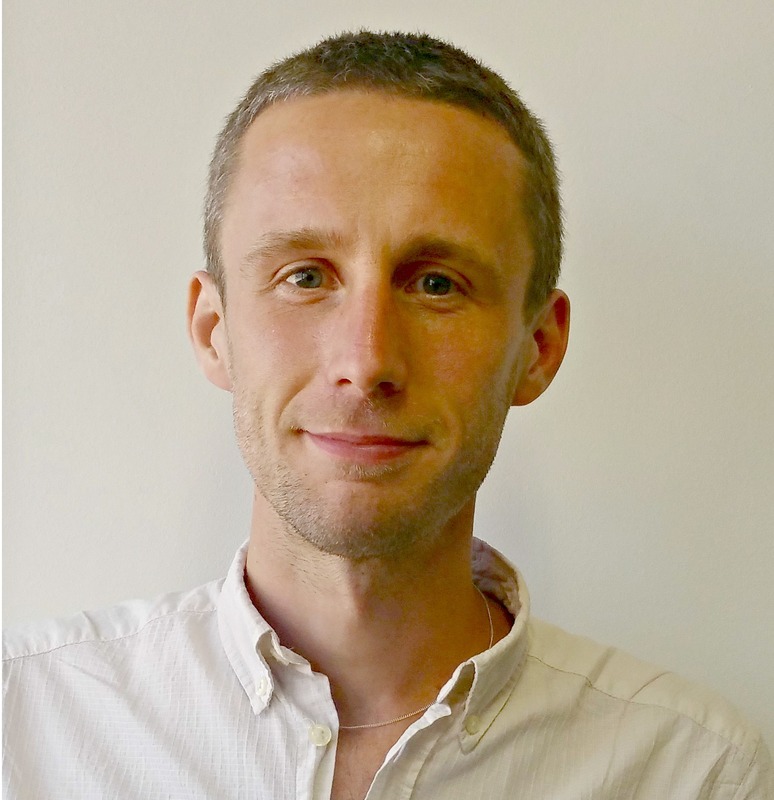 In addition to these posts, we have a new Safeguarding Manager, Daniel Jarrett, who will act as SHS Safeguarding Lead and ensure that best practice in safeguarding is disseminated throughout SHS in a way that has previously not been possible. He has worked with children and young people for over ten years, and has worked for School-Home Support for the last three. Daniel and the Schools Coordinators will be the strategic leads in their specialist area for SHS, as well as managing practitioners. They will provide all SHS practitioners support and will advise on case work and service delivery in their specialist area. They will also lead on the development and delivery of training and support within their specialist area, ensuring that all SHS practitioners are fully equipped to respond to the ever increasing complexity of issues that the families they are supporting are facing. We’re pleased to have them on board and encourage you to get in touch if you have any questions for them!